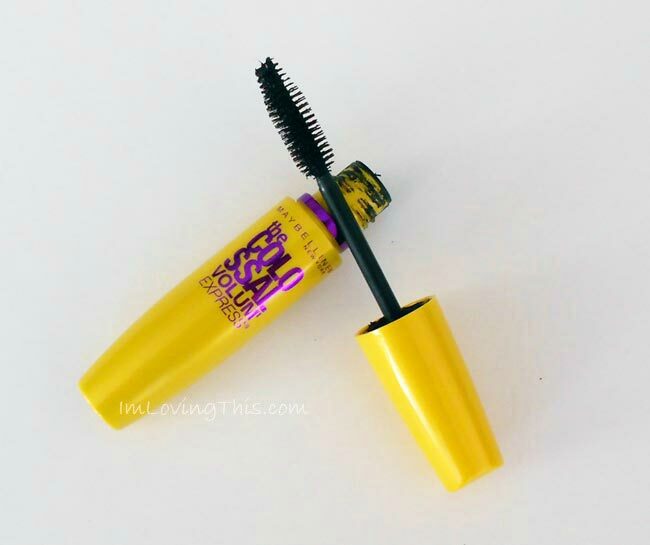 When I first tried the Maybelline the Colossal Volum’ Express Mascara I didn’t like it. I applied it to my lashes a few times over a few weeks and began to love it. I usually use Maybelline Volum’ Express the Falsies but now I used both the Colossal and the Falsies switching it up and also layering them. I noticed I tend to use the Colossal one more now and will probably purchase it over the falsies next time I am in need of a mascara. 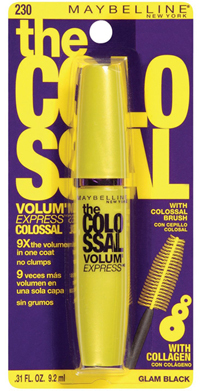 Maybelline the Colossal Volum’ Express Mascara really separates my lashes and makes them look a lot longer. The mascara also gives my lashes a lot of volume just like it claims to do. The brush is quite big, soft and full which helps separate your lashes and give them volume. I think that the formula gives you a more natural look as opposed to a fake look which I like. I’ve had no problems with clumping or smudging. Even after applying several coats I still have no clumps. I really like the formula and it’s currently my go to mascara. I haven’t tried the waterproof version but seeing as summer is just around the corner I might pick it up next time I’m at the store and try it out. Have you tried the waterproof formula? What do you think? What’s your favourite mascara? Let me know in the comments below.